Renew your license online by logging into the Kansas Real Estate Commision site. 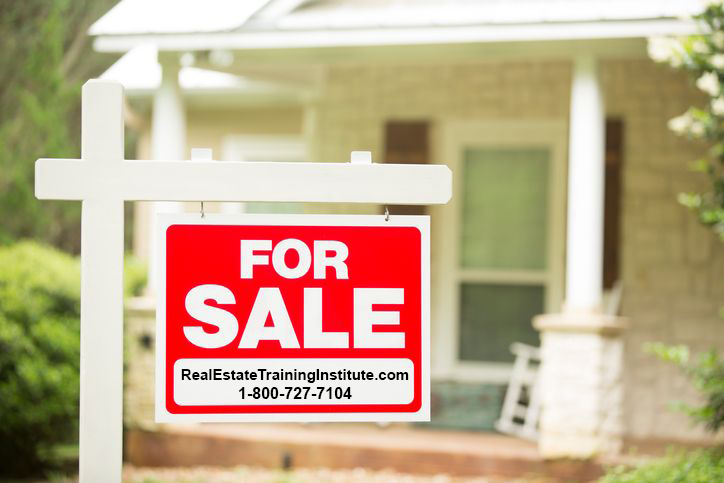 Do I need continuing education if my Kansas real estate license is inactive? This entry was posted in All Industries and tagged Kansas Real Estate Renewal.